Homegames stock and sell a vast range of games and leisure equipment for the home and garden. 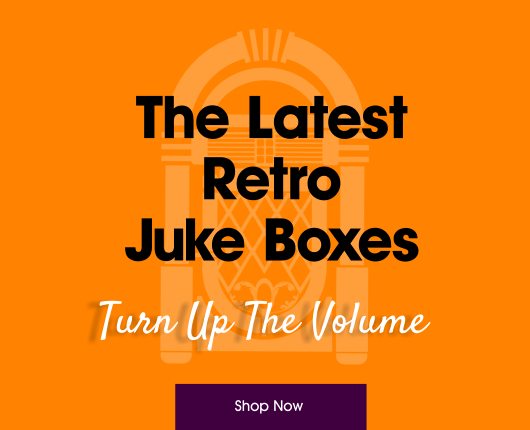 We are constantly adding new products to the site and also have many special offers, so be sure to keep a lookout. We are based in near Manchester and deliver nationwide. We have over 50 years experience in the Leisure Industry both in manufacturing and sales. 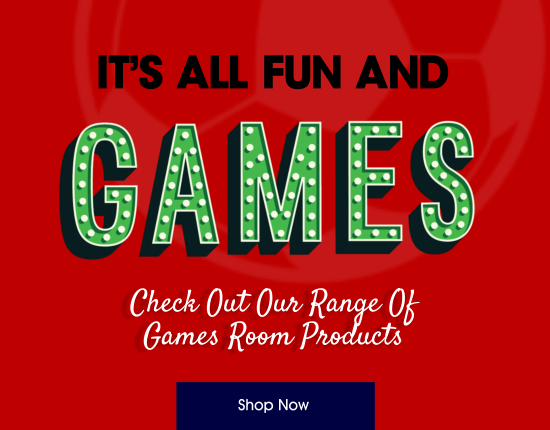 Included in this range are products such as pool tables, football tables, table tennis, air hockey tables, video games, jukeboxes, football goals, multi games tables, garden games and accessories for both pool tables and football tables. All products on our website include VAT and delivery. There are no hidden costs at checkout so what you see is what you pay.